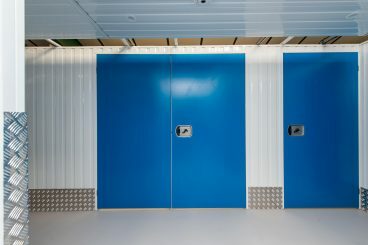 We have many different sized storage units on site that are safe and secure, with CCTV coverage throughout. Our storage facility offers storage options to suit all requirements – From a few personal possessions you need to securely lock away, or space to fit unused furniture from your home, 21st Century Self Storage Ltd. can help you. 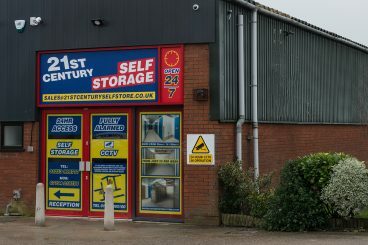 21st Century Self Storage Ltd. is a local company established in 1992 allowing us to give a personal service and the flexibility to meeting your requirements.  We offer competitive pricing up front. The cost of storage is paid per month in advance and your unit is available to use once you have secured your unit with your padlock. 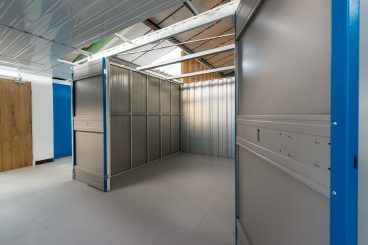 21st Century Self Storage Ltd. offer a range of storage units from 18 ft.² to 125 ft.² and you are welcome to use more than one unit to create larger & varying storage areas. Our units are covered by a 24-hour CCTV system and access is via individual fobs which allow 24-hour access only for our customers. Only you have the keys to your padlock. 21st Century Self Storage Ltd. is located on Bracewell Avenue, just off Garstang Road East and close to Poulton-le-Fylde town centre. The storage facility is accessible 24hrs a day and staff are available during office hours if you need assistance. We do not provide insurance and you should ensure that your household policy covers the goods in our storage unit. You're not allowed to store living things such as animals and plants or hazardous materials such as flammable liquids and explosives. Perishable items that could decompose such as organic food stuff and plants or unauthorised or illegal goods such as drugs or firearms. Our storage units are not suitable for offices or work premises.